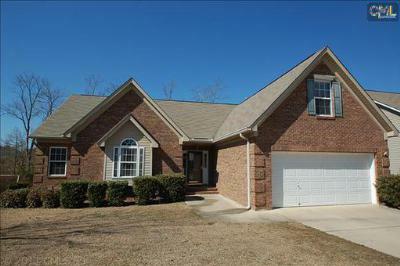 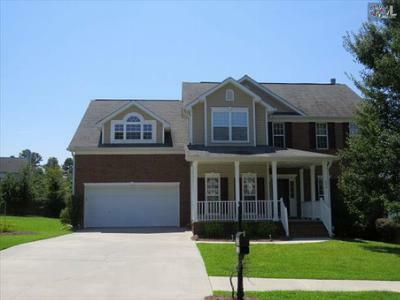 Today, we would like to share with you the latest real estate listings for sale in Milford Park of Irmo, SC. 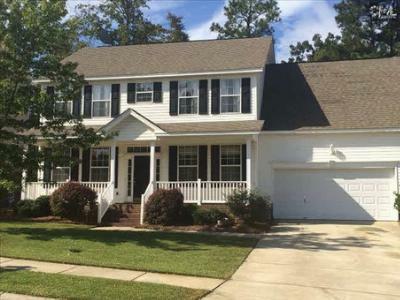 Just a few minutes east of Lake Murray, this neighborhood offers traditional-style homes with prices ranging from $175,000 up to $225,000. 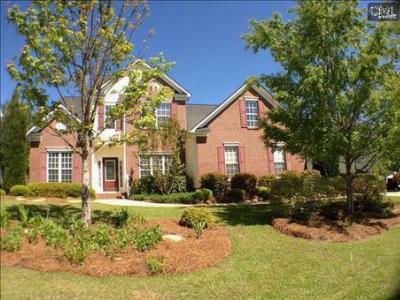 Plus, there is nearby shopping and the interstate is within reach. 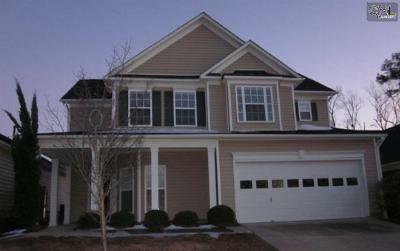 You will appreciate how convenient and affordable Milford Park living can be. 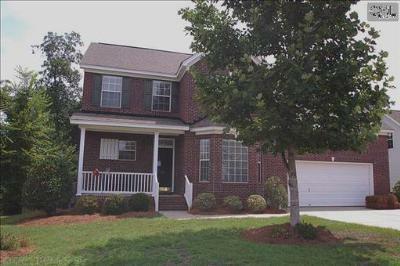 We encourage you to check out all of the area listings on our website, and to follow this link to a real estate guide about Irmo. 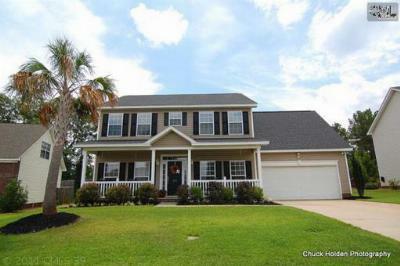 Single Family Home MUST SEE. 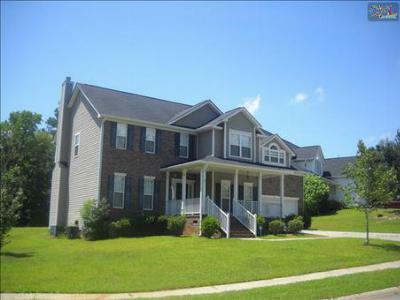 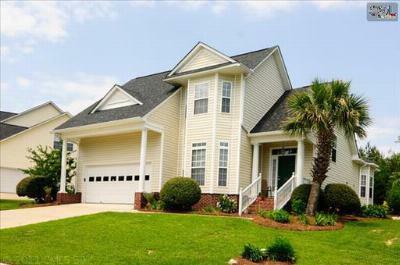 Cul-de-sac location within the high demand Milford Park subdivision your... 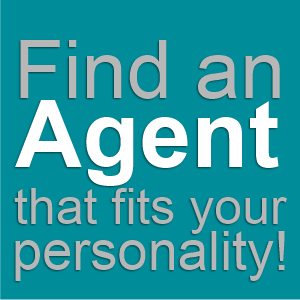 Courtesy of In the House Realty, Inc.